Under a term contract with the New York City Department of Homeless Services, we provided a life-safety upgrade of the historic 250,000 s.f. 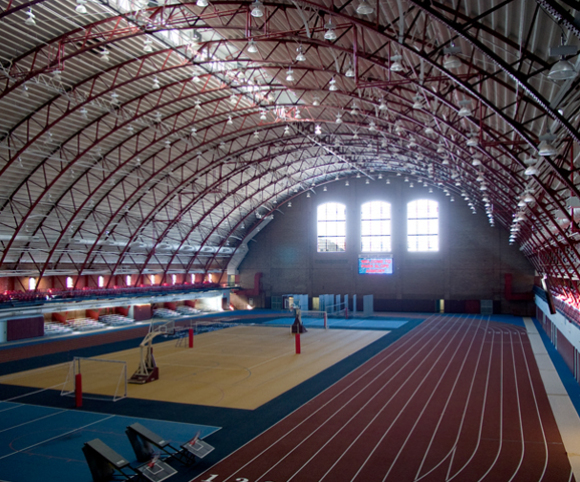 Park Slope Armory with program space for a 75-bed shelter and a new community recreation center on the former drill floor. Work includes interior renovation, new egress stairs, sprinklers, smoke purge, fire alarm, and emergency power. 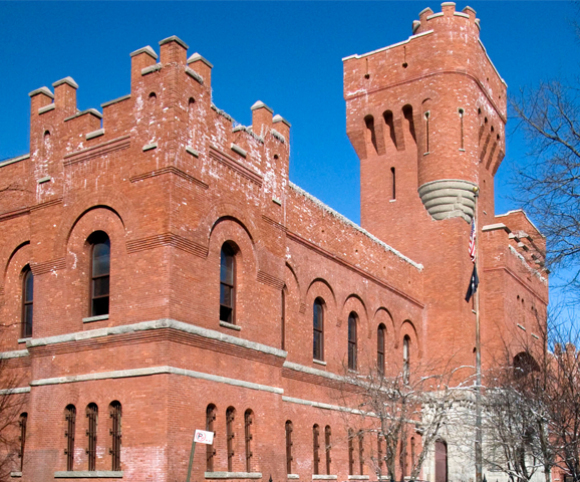 We worked with the Landmarks Preservation Commission to assure conformity with historic preservation guidelines.